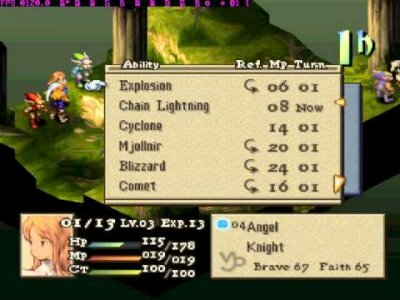 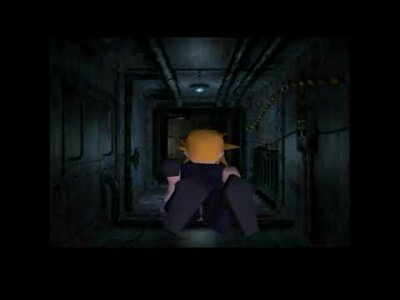 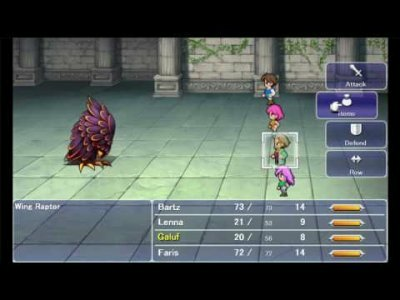 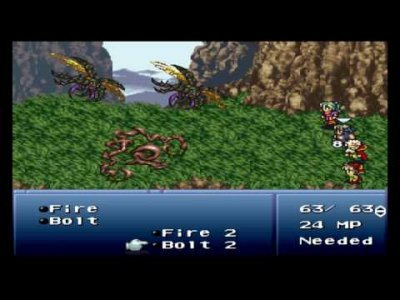 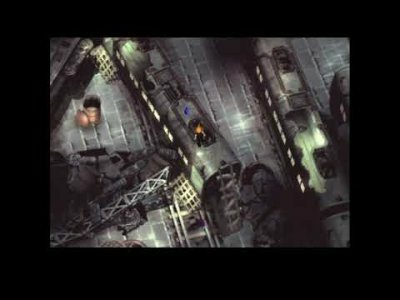 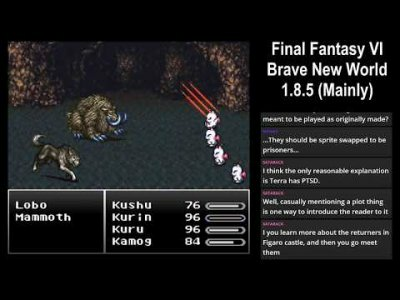 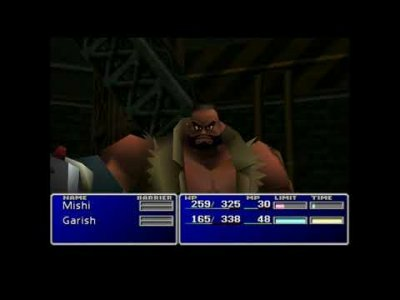 Let's Play Final Fantasy VII New Threat - 1 - Is Guard Scorpion the "New Threat"? 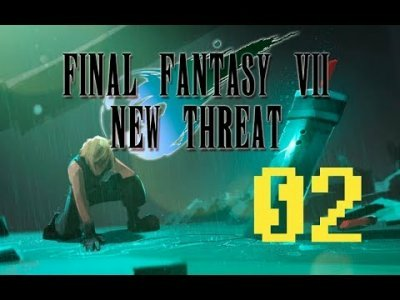 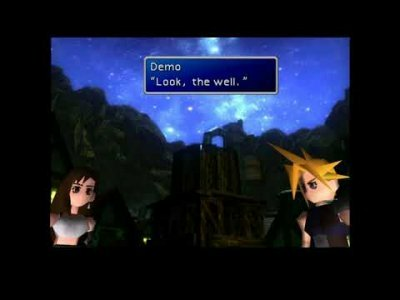 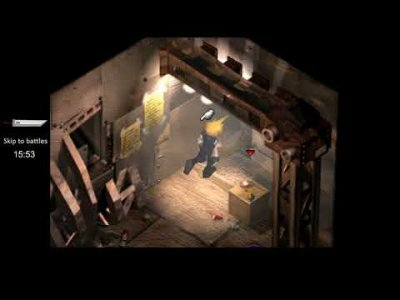 Final Fantasy VII: New Threat - 02 - More Reactors! 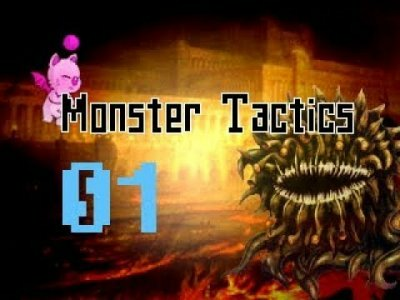 Monster Tactics 3.01 - 01 - Off to a good start!